Anyone captaining a pontoon boat needs to be aware of how they act, which is a bit different from regular V-hulls. 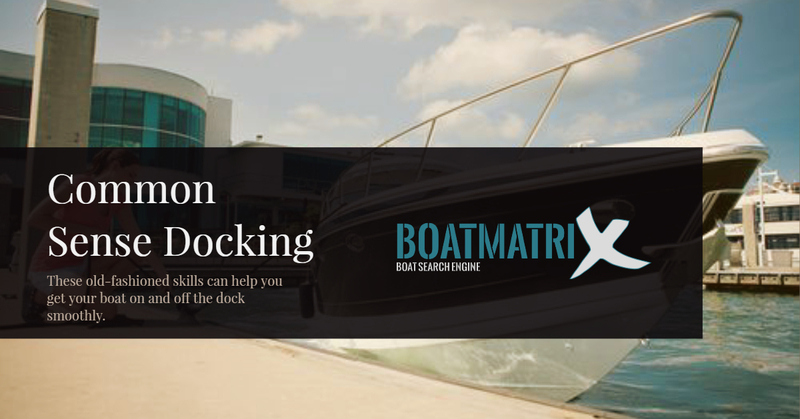 These three boating tips will help any new pontoon boater get used to handling their pontoon boat. 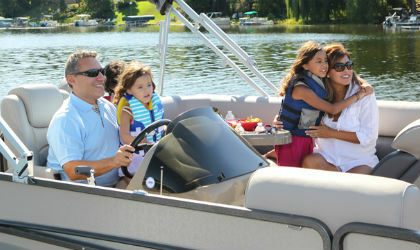 So join boats.com Senior Editor Lenny Rudow, for a quick look at pontoon boat handling. 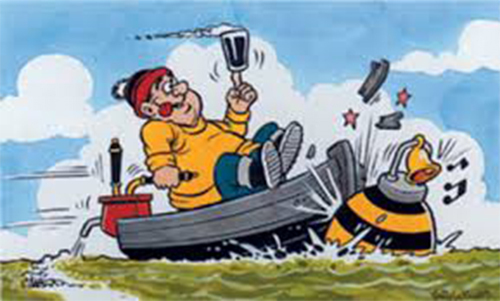 April 4, 2018 in boating safety, Fun on the Water, General Information, Tips & Tools.